The Samsung Galaxy Core is the next smartphone in line to release, as far as we can see this handset will be released in India and the Galaxy Core price will be Rs 15,199, which is reasonable considering what it comes with specs wise. 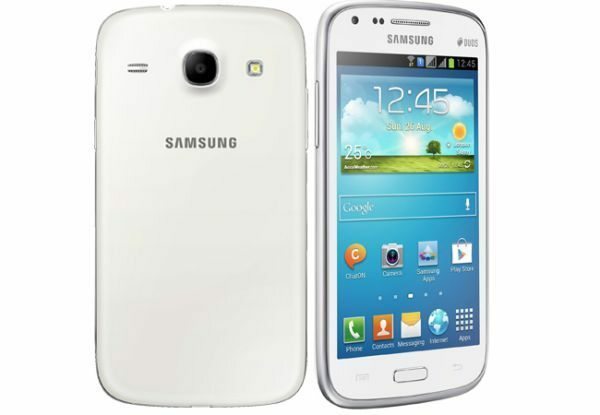 This is a Dual SIM smartphone running the Android 4.1 Jelly Bean operating system, you can pre-order the Samsung Galaxy Core right now by visiting here and the price tag is attractive at only Rs 15,199 in India. The main Samsung Galaxy Core specs include a 4.3-inch display with 480 x 800 pixels resolution, it also comes with 8 GB of internal storage, 1.2 GHz dual core processor, 1 GB of RAM and microSD card slot for up to an additional 32 GB. It also features a 5-megapixel camera on the rear and a VGA camera on the front, HSDPA 3.6 connectivity, built FM radio, 1800 mAh battery, WiFi, as well as Smart Stay, Best Shot, Smart Alert, Voice Unlock, S Voice and Motion UI. It comes with other services such as Premium Hub, Cloud and ChatON. If you pre-order now you will be happy to know shipping starts on July 1. At the moment you can only pre-book the white version but the Samsung website states that the blue version is forthcoming. Some of the specs above look like they have been borrowed from its other flagship models, and in that we mean the smart features. The Galaxy Core is a reasonable featured smartphone with a decent price tag. 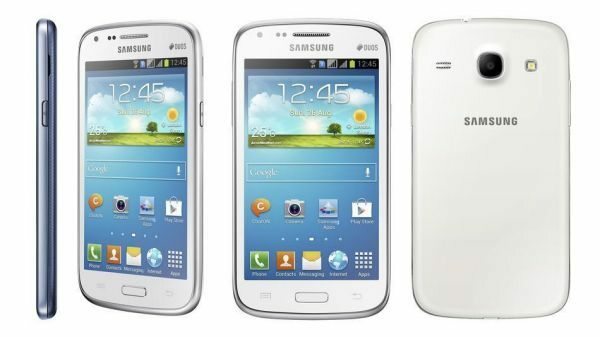 Will you be pre-ordering the Samsung Galaxy Core smartphone?